Google Glass has been on the public conscience for quite some time now. 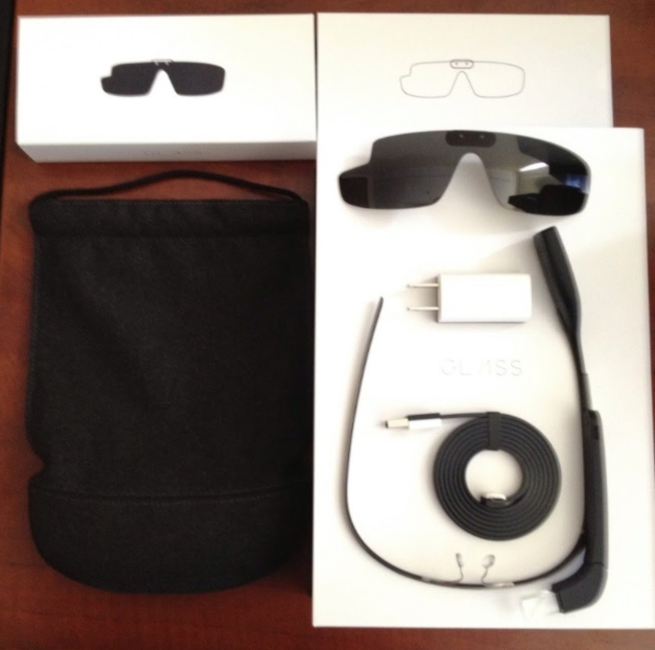 For months, it has felt like Google Glass is that cool technological innovation that is just around the corner. At first, I was surprised that the connectivity didn’t feature a mobile network connection. 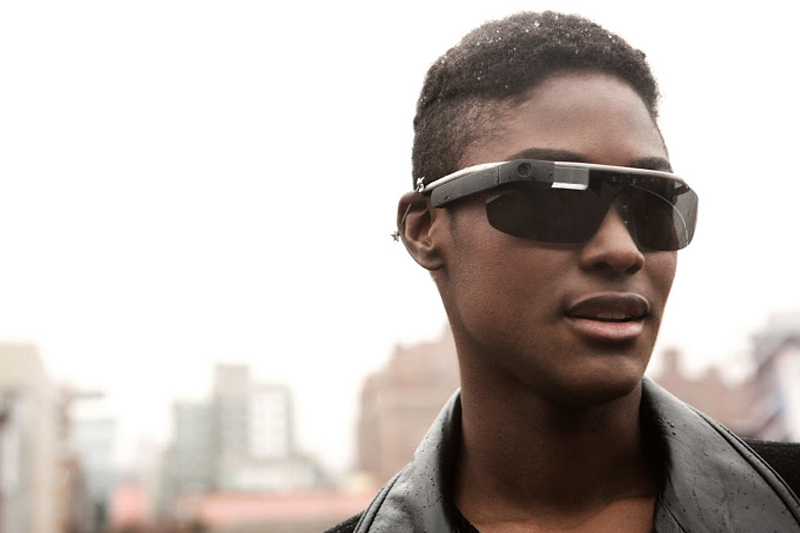 After all, how is Google Glass going to get data while you’re out and about? But then I realized that the Bluetooth connection will allow it to connect to your phone, which is presumably in your pocket. That makes sense: it saves you from having to buy another mobile data package. On the other hand, you might want to upgrade to a bigger data plan if you want to wear Google Glass on a regular basis. -Phones need to have the MyGlass companion app, which requires Android 4.0.3 (Ice Cream Sandwich) or higher.